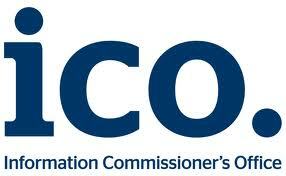 Energy bills are expected to rise twice as fast as expected due to inefficient appliances and products in homes. A new report has shown that despite the claim that bills would rise by £64 over the rest of the decade, bills are now expected to increase by a further £63. The Renewable Energy Association has criticised Conservative plans to stop subsidising new onshore wind if successful in the 2015 election. The Department of Energy and Climate Change (DECC) is set to announce a review into the level of support offered to large scale Solar PV through the Renewable Obligation scheme. More than 100,000 jobs are now in the renewable energy sector according to a new report. The 2014 Review study by consultancy PwC and Innova, and published by the Renewable Energy Association (REA), also estimates that £64 billion of investment will be made in the industry by 2020. 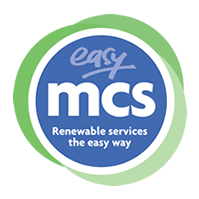 Easy MCS sister company, Easy Green Deal have been confirmed as finalists in the national Green Deal & ECO Awards. 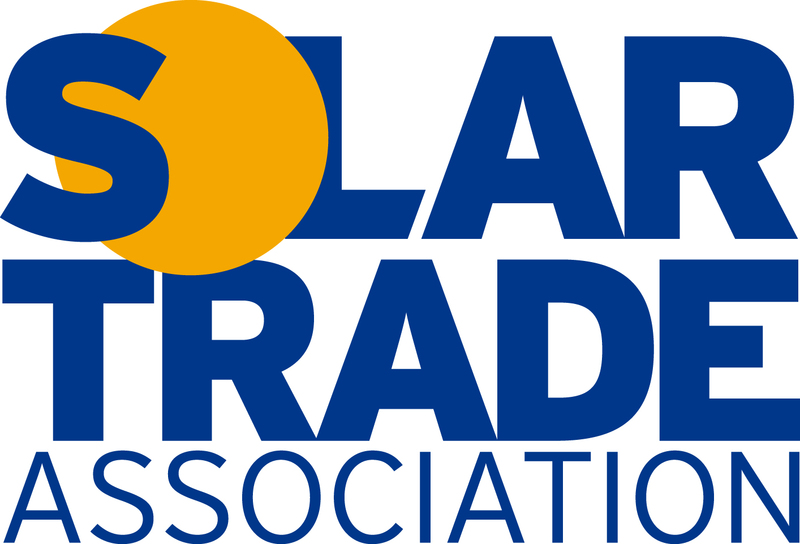 Easy Green Deal are finalists in the training initiative of the year & software provider of the year awards.